The law firm of Hutchison & Tubiana, P.L.L.C. is located in the Florida Keys and serves all of South Florida. The attorneys of Hutchison & Tubiana, P.L.L.C. formulate a dynamic and established law firm practicing in state, federal and administrative courts in the complex areas of civil and criminal litigation. 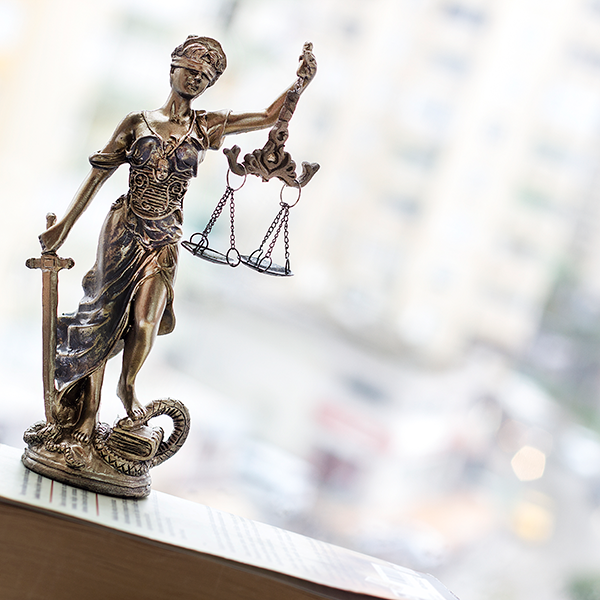 In addition, our network of lawyers is highly skilled in the areas of personal injury, criminal defense, estate planning, family law, appellate practice, consumer law and landlord/tenant matters. A personal injury or wrongful death can leave you with mounting bills, long-term suffering and overwhelming life changes that you may not even realize. Having a team of seasoned professionals on your side can literally mean the difference between life and death. 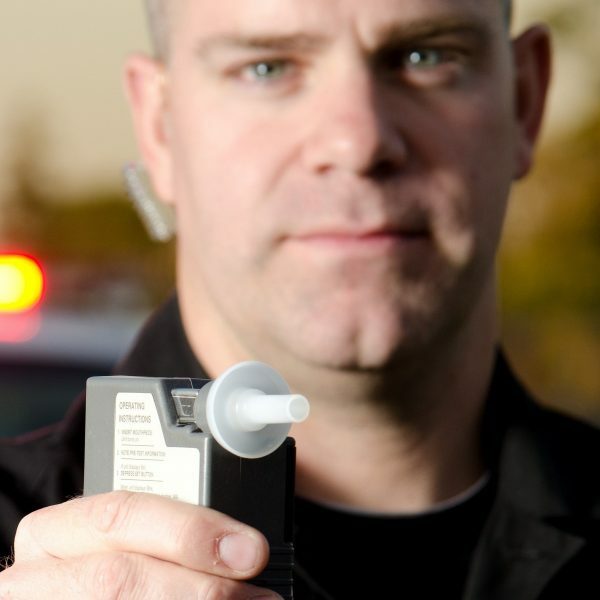 A DUI can be a life changing event but it doesn’t have to be life-ending. 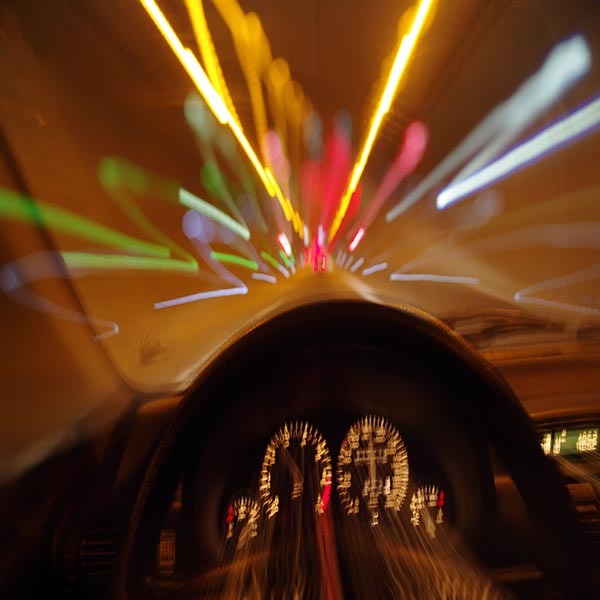 You may be facing a suspended license, heavy fines, community service, jail time and probation. Your best bet to receiving a reduced charge or maybe even having your case dismissed altogether is to have experienced professionals fight to mitigate your exposure . Hutchison & Tubiana, P.L.L.C. has significant experience in representing individuals who have been charged with criminal misdemeanor and felony offenses at the state and federal levels. We also have a proven track record of securing the innocence of their clients by employing effective and creative defense strategies that have resulted in countless dismissal of charges prior to trial as well as many defense verdicts after jury and judge trials. Hutchison & Tubiana, P.L.L.C. has extensive litigation experience and an excellent history of providing the best outcomes for individuals and organizations. Hutchison & Tubiana, P.L.L.C. strive to deliver a superior litigation effort to resolve the case in an efficient manner in an effort to avoid a trial through mediation or arbitration. However, if it is necessary to go to trial, our firm prides itself on seeking the best outcome for our clients. Hutchison & Tubiana, P.L.L.C. provides family law services, seeking solutions best suited for our clients through litigation, settlement, collaborative law, mediation or counseling. We strive to make issues regarding family law easy to understand for our clients and other family members involved. Hutchison & Tubiana, P.L.L.C. have the knowledge and experience in facilitating their client’s ability to transfer wealth to minimize tax liability, provide for loved ones who cannot care for themselves, and offer practical solutions designed to maintain management and control of their estate. Hutchison & Tubiana, P.L.L.C. is a partnership of David G. Hutchison and Vincent J. Tubiana. The partners formulate a dynamic and established law firm practicing in state, federal and administrative courts in the complex areas of civil and criminal litigation. Our attorneys and staff are committed to the passionate and personalized representation of each of our clients. Combined, they have more than +35 years of litigation experience. 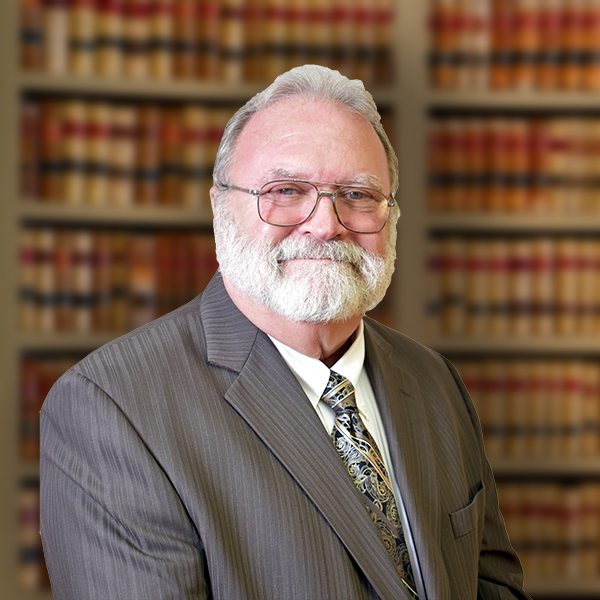 David Hutchison is an experienced civil litigator and criminal defense lawyer. Having litigated hundreds of matters across a variety of legal disciplines, David brings his diverse background to create distinctive and effective legal strategies for his clients. 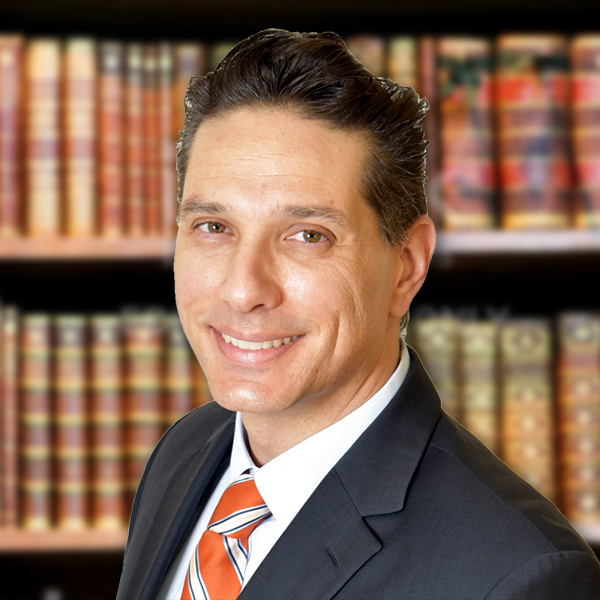 Vincent Tubiana carries significant experience in a broad array of civil and criminal matters. Having practiced in multiple jurisdictions, which encompassed a variety of highly complex litigation, Vincent’s diverse experience and effective courtroom skills have led to the successful resolution of hundreds of matters. Check out some of our featured blog entries and case-files here or, to see a comprehensive list of articles, Check out our catalog of blog entries. 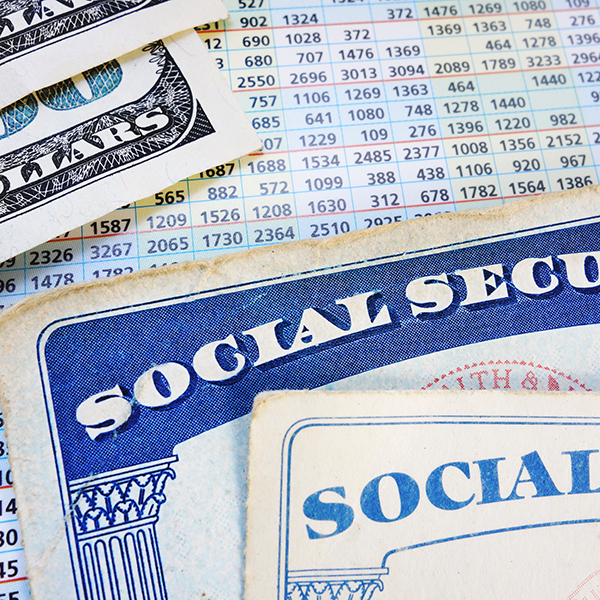 How does one obtain Social Security Disability benefits? 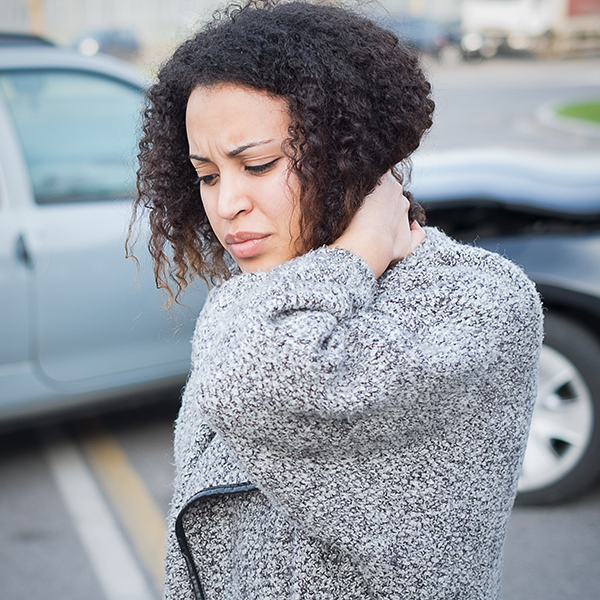 In a car accident where someone is injured, medical insurance pays, right? Think again! 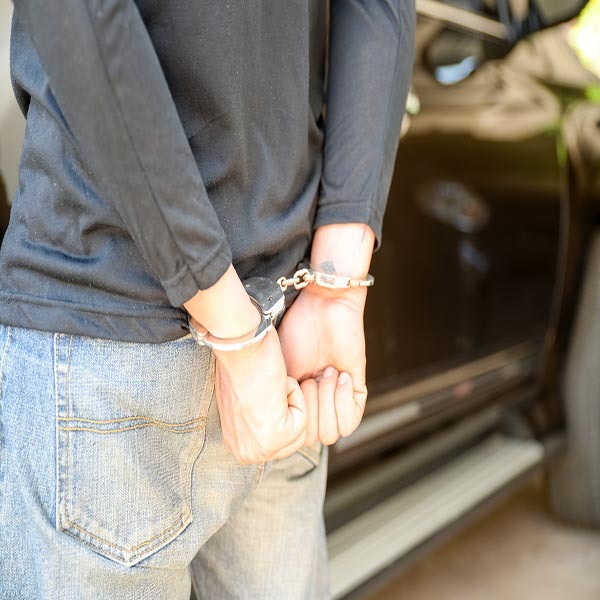 Arrested for DUI in the Florida Keys? Did you have a right to an attorney before deciding whether to blow? 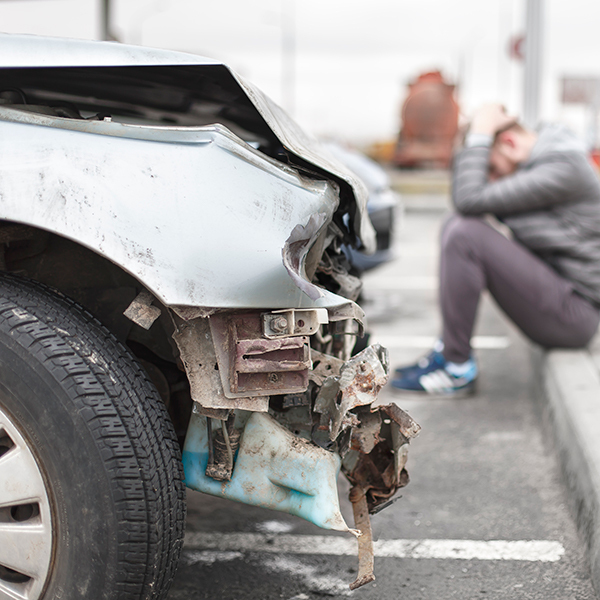 If I was involved in a car accident in Key Largo, Tavernier, Islamorada, Marathon, or anywhere else in the Florida Keys, does this mean I can file a Lawsuit for my injuries? I have read and agree to the following disclaimer: The information on this website is for general information purposes only. Nothing on this site should be taken as legal advice for any individual case or situation. Submitting this form does not create an attorney-client relationship. No confidential information has been disclosed on this form.